Talking Games Archives - Page 2 of 4 - Icebreakers, Icebreaker Ideas, Games, Activities! Talking Games Archives - Page 3 of 4 - Icebreakers,Ideas, Games, Activities! Magic Word Game - Icebreakers,Ideas, Games, Activities! Psychiatrist Game - Icebreakers,Ideas, Games, Activities! 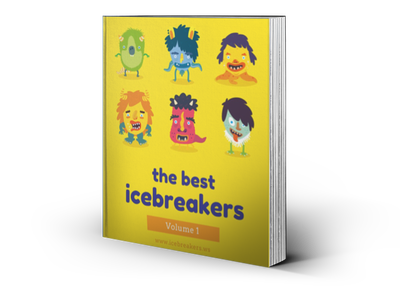 Categories (or Similarities) Game - Icebreakers,Ideas, Games, Activities!